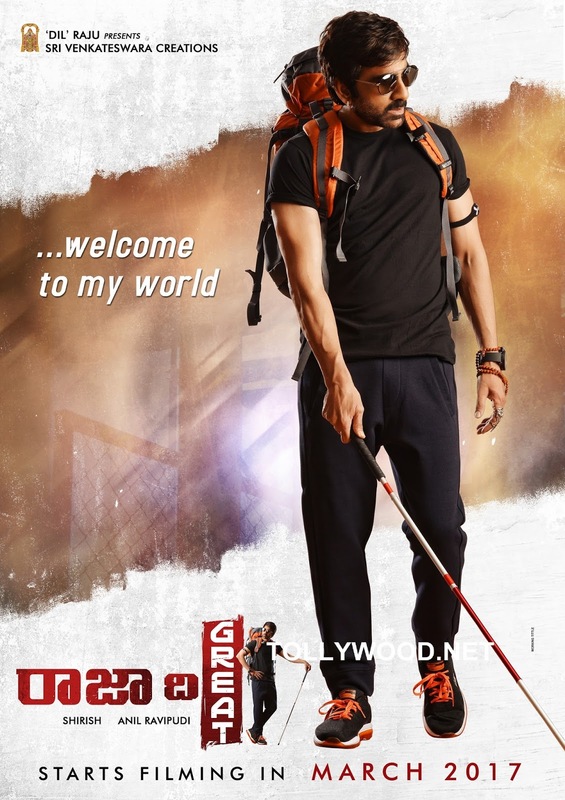 Here's the first look poster of "Raja The Great" featuring the Mass Maharaj Ravi Teja, in the lead role. 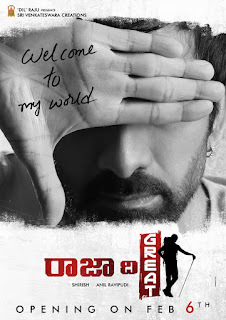 #RaviTeja's Raja The Great Movie First Look Motion posters. #RajaTheGreat movie ft. Mehrene Kaur and Raashi Khanna. Supreme and Pataas movies fame Anil Ravipudi will be directing the movie and Sirish will be producing while Dil Raju presents the movie. Mass maharaja Raviteja's 'Raja The Great' Cinema Wallpapers, pictures/pics/images/stills in HD/HQ.